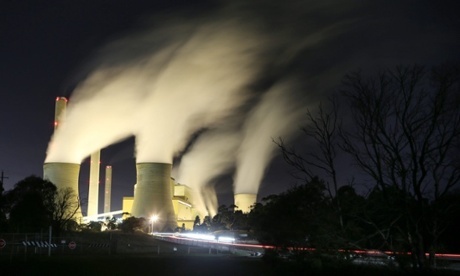 In correspondence with AGL’s Community Engagement team we recently learned that PEL#2 was in renewal phase. The fact is that as per the Petroleum (Onshore) Act 1991 when a PEL is renewed the license holder must forfeit at least 25% of the PEL area on renewal “unless special circumstances exist”. To be clear – that doesn’t mean that any area that is forfeited can’t ever have another PEL taken out over it by another exploration company – indeed the goal of forfeiture is to ensure that PEL holdings are actively exploited by licensees; licensees are encouraged to drill everywhere as quickly as possible to ensure they understand which land areas hold most economic potential for them before the next renewal phase. Unfortunately (and unfairly) there are no provisions for the communities within the PEL area to provide any input whatsoever that may influence the consideration as to whether the PEL ought to be renewed or otherwise. 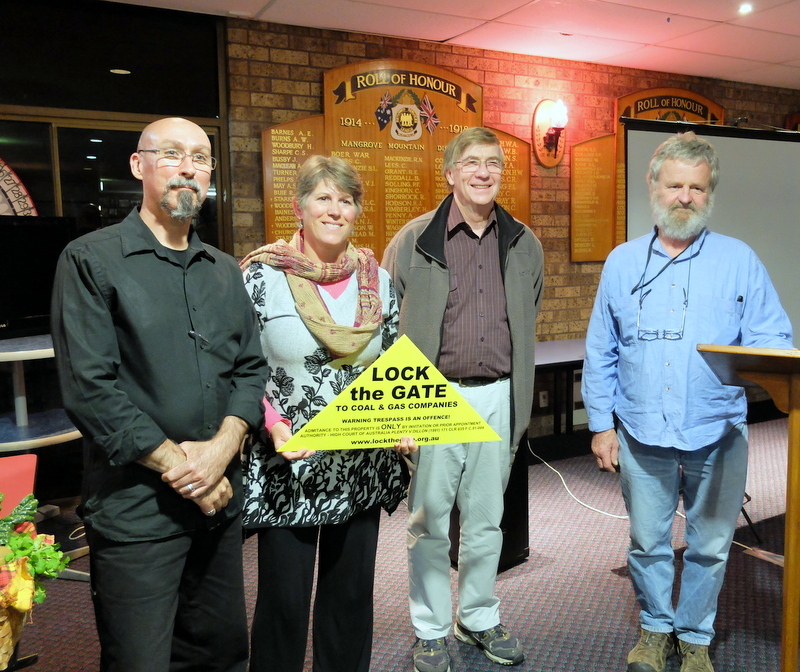 Nevertheless, after consultation with Lock The Gate Hunter Regional Co-ordinator Steve Phillips we decided we weren’t going to let the opportunity pass to at least say what we thought. Therefore in July of this year I wrote to the Hon. Mr. Anthony Roberts MP, in his role as Minister for Resources and Energy. On Friday last week I received a reply, and so we can now share with the community at large copies of the various correspondence. We have now correlated the fact that PEL#2 is in renewal phase. We have begun to more widely draw a line in the sand regarding public opinion toward CSG across the Mountain Districts, and the potential impacts to the water, land, lifestyles and existing economic activity throughout. We will have to wait and see regarding those areas ultimately agreed upon between the NSW Government and AGL for forfeiture. Meanwhile the community surveys are actually very nearly completed and the exercise of entering the hand written data into spreadsheets for collation has begun. The Gasfield Free Mountain committee is also working on plans for declaring the results, and signposting the community’s wishes in an appropriate manner. More on those topics later. In the short term; don’t forget our Coffee, Cake and CSG meeting on August 23rd, which is really shaping up to be an interesting session. We’re very lucky to have Julie Lyford, the president of Groundswell Gloucester coming along who will talk about the Gloucester blockade, and other resistant activities in Gloucester. Gloucester is on the front line in NSW as a community fighting for their livelihoods against CSG. The outcome of that fight will set precedents that will impact us all.